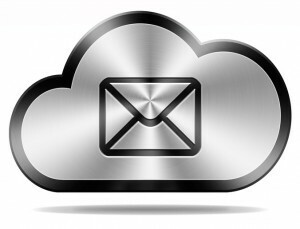 Email – Managed Mobile Device Server and Microsoft Exchange Available! Microsoft Exchange is one of the strongest business tools out there. However, supporting and implementing this system can be quite a handful, specifically if you’re doing it all on your own. If you are too caught up to look after such aspects of your business, then it’s recommended you allow Noel Network & PC Services, Inc. to step in! Noel Network & PC Services, Inc. provides in-house implementation of Mobile device and Exchange servers. On top of this, we also offer other related services for Mobile device and Microsoft Exchange. Investing in a scalable, reliable, and secure server for Mobile Device and Microsoft Exchange is worth it – and it’s considerably inexpensive than you think! Take a few minutes and fill out the get in touch form provided on the right. Once you’ve submitted the form to us, one of our Managed Exchange and Mobile device Server experts will get in touch with you as soon as possible!